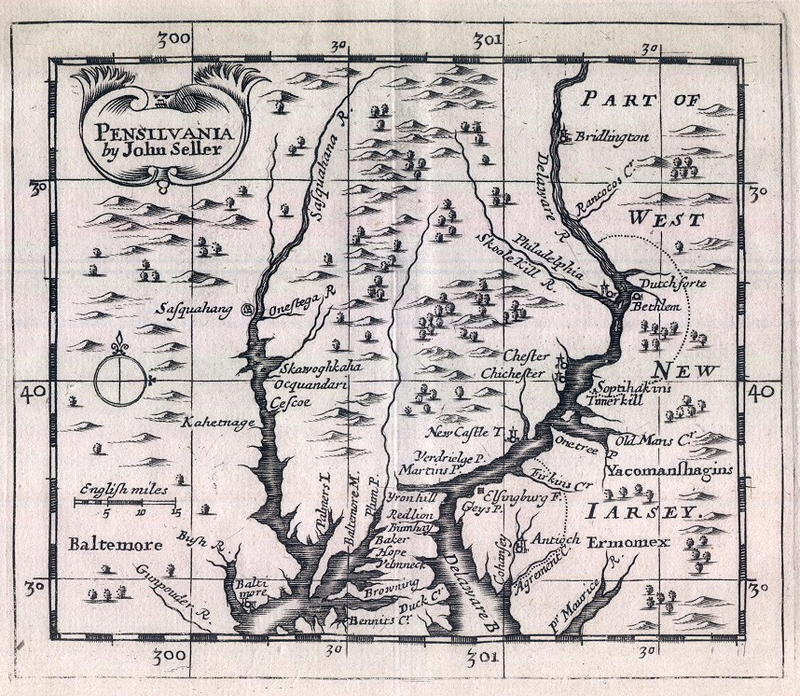 Excerpts from the book, “A History Between the Rivers; The Susquehanna, the Juniata and the Potomac 1609-1958 by C. Arnold McClure. This entry was posted in Conoy, Delaware, Iroquois, Seneca, Shawnee, Slaves, Susquehanna. Bookmark the permalink.